Two Rohingya refugees alleged that BSF officers were ‘pushing back’ their compatriots at the border using chilli spray and stun grenades. 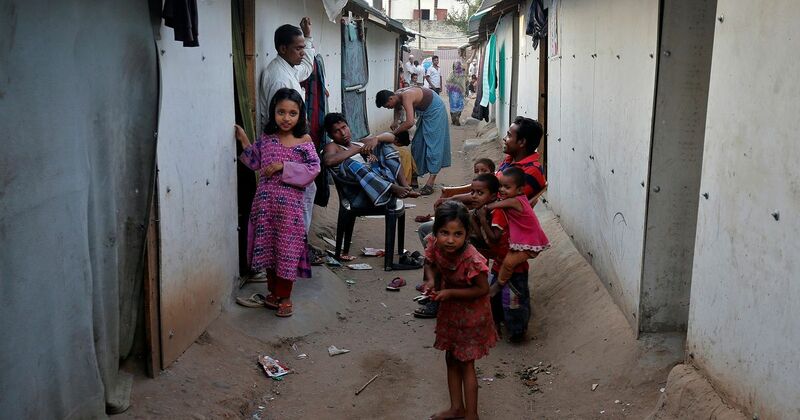 The government on Tuesday told the Supreme Court it did not want India to become the world’s refugee capital. Additional Solicitor General Tushar Mehta made the statement in response to allegations made by two Rohingya refugees that Border Security Force officers were “pushing back” their compatriots using chilli spray and stun grenades, The Hindu reported. 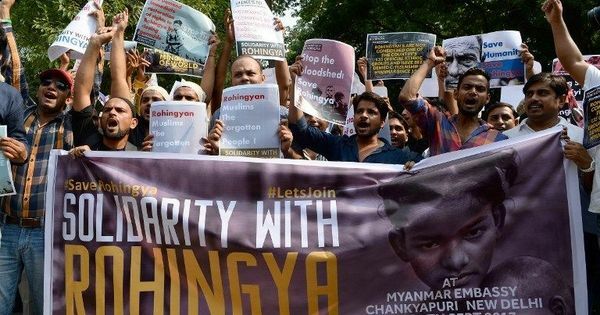 The bench is hearing a petition filed by two Rohingya Muslim immigrants who challenged the Centre’s decision to identify and deport refugees of the community to Myanmar. Before the court deferred the hearing in December 2017, it had told the government to not deport any Rohingya refugees till further orders. “People from every other country will flood our country,” the additional solicitor general, who is representing the government, said on Tuesday, adding that the court could not intervene in the matter at present as there was no contingency, The Hindu reported. Mehta has till March 7 – the date of the next hearing – to respond to the allegations made by the petitioners. Senior advocate Prashant Bhushan, the counsel for the Rohingya petitioners, pointed out that it was against India’s international and humanitarian commitments to welcome refugees fleeing persecution from Myanmar with violence. “The conditions are inhuman, and there is no access to either schools or hospitals,” he said, referring to the sorry state of Rohingya refugee camps in India. In August 2017, the government had announced that it was planning to deport all 40,000 Rohingya refugees living in the country. On September 18, the government told the Supreme Court in an affidavit that the continued illegal immigration of Rohingyas to India had “serious national security ramifications and threats”. It claimed that inputs from security agencies indicated that some of the refugees had links with terror groups in Pakistan.